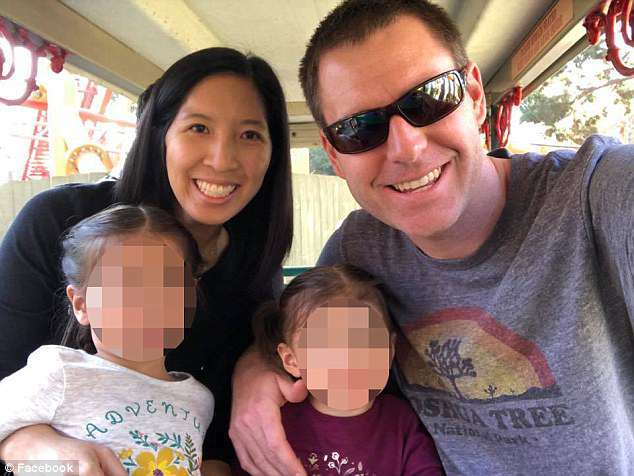 Tristan Beaudette con la sua famiglia. Ecco l’elenco dei documenti di ricerca sui vaccini ai quali Tristan lavorava. 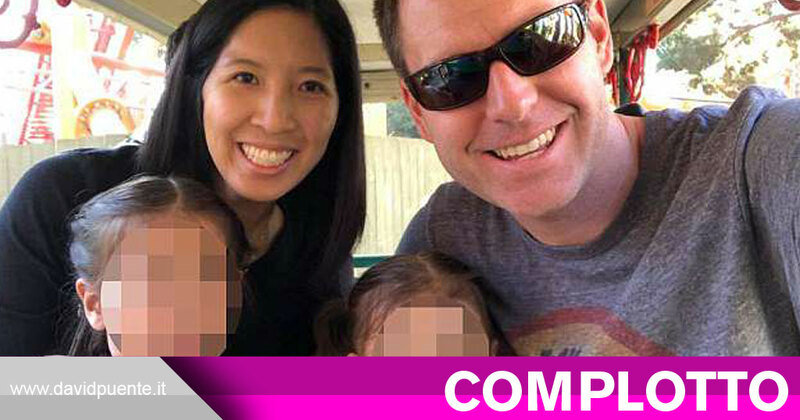 La recente scomparsa di Tristan Beaudette, lo scienziato farmaceutico assassinato durante un campeggio a Malibu, ha suscitato molte domande. Tristan era un ricercatore sui vaccini. Ecco un elenco di documenti di ricerca pubblicati sui vaccini su cui Tristan ha lavorato. È una buona idea che il pubblico inizi a studiare come questi vaccini vengano progettati per rendere disabile la popolazione. Tutto ciò che serve è una proteina in un vaccino per colpire e disabilitare qualcuno. Skilled technical leader with over 7 years of industry experience in late stage pharmaceutical drug product development. Multidisciplinary scientific background with expertise in formulation, materials science, polymer chemistry, and pharmaceutical manufacturing technologies including extrusion, molding, and compression. Experienced in formulation and manufacturing process development of solid dosage forms, with broad expertise in sustained release drug delivery systems (bio-erodible and non-degradable) and combination products. Successful track record managing cross functional Chemistry, Manufacturing and Controls (CMC) teams to meet global project goals and milestones. • Synthesized polyacrylamide, polyacetal, and polysaccharide-based acid-degradable microparticles and used in vitro and in vivo techniques to characterize their ability to elicit cell-mediated immune responses for applications in vaccines and cancer therapy. • Developed methods for chemoselective particle functionalization for use in targeted drug and gene delivery. • Led a multidisciplinary team of chemists, immunologists, and biologists in an NIH-funded collaborative project involving the design of novel protein-based vaccine formulations. • Composed multiple scientific research proposals. Presented and published graduate work at national conferences and in peer-reviewed journals. We have shown that protein-loaded particles made from polymer 1 increase T-cell presentation in vitro, generate a CTL response in vivo and degrade into small innocuous by-products. Together, these findings suggest that polymer 1 is a suitable material for vaccines and other in vivo therapeutic applications. Insomma, lo studio parla di un elemento adatto per i vaccini. The implications of our results are broad in their applicability. First, we have shown that encapsulation of the FDA approved imiquimod in acid-degradable particles can significantly enhance the in vitro activation of macrophages and dendritic cells at levels which exceed treatment with free imiquimod alone. These data set the stage for targeted co-delivery of vaccine constructs along with a potent adjuvant to intracellular compartments, thus reducing the amount of vaccine and adjuvant necessary to induce protection. Second, we have illustrated that dose sparing occurs with the encapsulation of imiquimod. Through encapsulation, we can reduce the amount of imiquimod required and potentially alleviate side effects associated with its use. Third, the methods required to encapsulate imiquimod are relatively easy compared to the methods required to encapsulate other adjuvants. Based on the ability of Ac-DEX microparticles to effectively deliver imiquimod to macrophages and dendritic cells in vitro, we feel this is a successful platform that can be partnered with DNA and protein based vaccine candidates for future in vivo testing. Anche in questo caso nulla contro i vaccini, al contrario ulteriori possibilità per il loro utilizzo e per ulteriori futuri test. Niente, basta pubblicare un titolo “attira complottisti” con un mucchio di studi per far credere a qualcuno che il defunto Tristan Beaudette, marito e padre di due bambine, sia stato ucciso perché faceva ricerche sui danni dei vaccini.